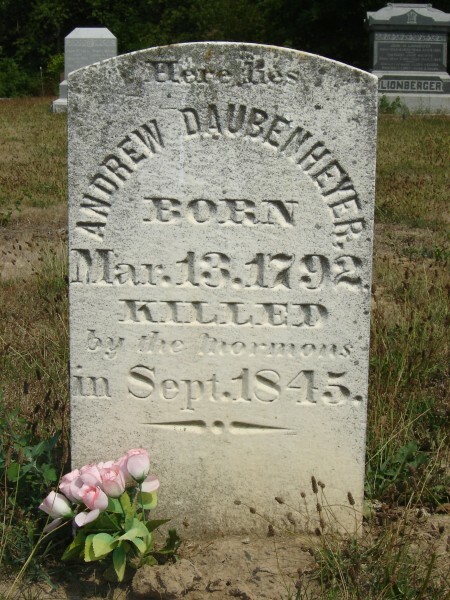 Trouble between Mormons and non-Mormons in Hancock County, Illinois escalated all the way to the violent 1844 deaths of the Mormon Prophet Joseph Smith and his brother, Hyrum. Many thought the violence would end there, but it didn’t. Hostilities on both sides continued to build until it became clear that the two groups could not and would not ever be able to live peacefully side-by-side. “Depredations on both sides continue, and I am convinced that a general outbreak is intended. Several robberies have been committed by the Mormons during the past week… They continue to send out spies, patrols, and armed companies prowling the prairies and interrupting travelers. 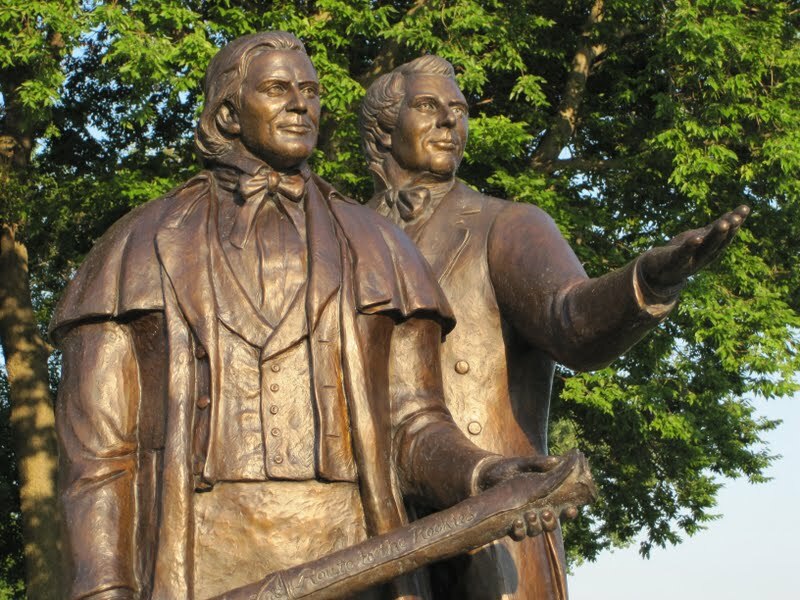 Nevertheless, with Governor Ford’s growing concern over the “horrors of a civil war,” he ensured that LDS Church leaders “were made to believe, that the President would order the regular army to Nauvoo as soon as the navigation opened in the spring” (Ford, History, 2:305). Mormons and non-Mormons are no different today than we were 171 years ago. All our righteousness is as filthy rags (Isaiah 64:6), polluted by the evil that runs through every human heart. But God, in His mercy, freely offers redemption in Christ Jesus. May we each humble ourselves to receive the righteousness of God through faith in Jesus Christ.